Hi everyone. 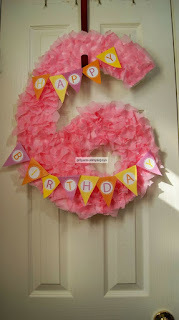 It is Retro Repin Time!!!! 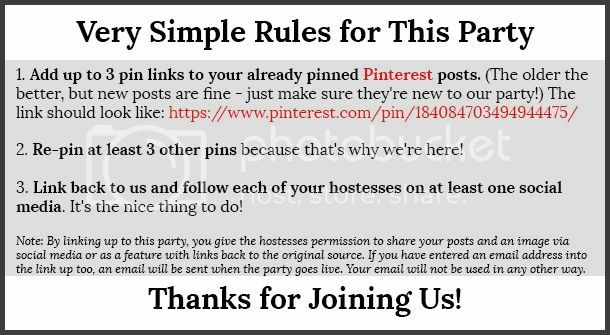 Let's have some fun today, let's invite all of our friends to come over and share their Pinterest pins with us too! 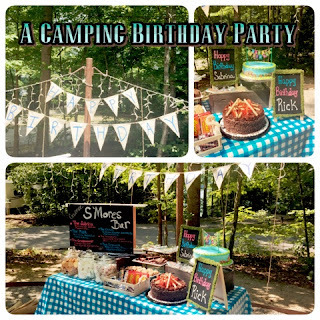 While I am talking about fun did you see my latest post about hosting a Camping Birthday Party that Featured a Gourmet S'mores Bar? Check it out right here.